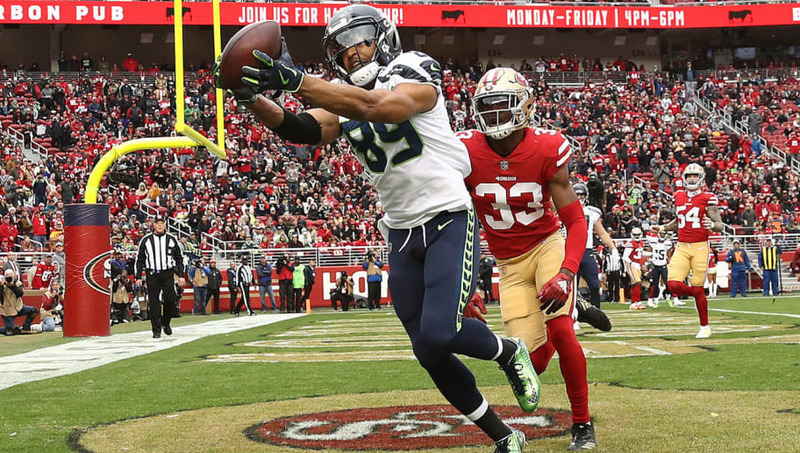 The Seahawks, thanks to a weakened roster after some offseason changes, are looking less and less like a playoff team going forward. That means Seattle must not trip over its own shoelaces and commit these three sins as in the upcoming NFL Draft-- unless they hope to fall out of favor in the NFC. 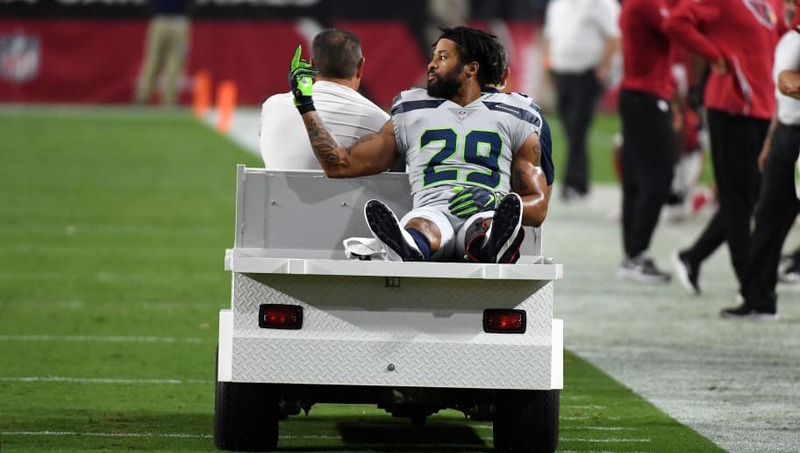 With Earl Thomas now in Baltimore, Seattle's Legion of Boom is officially dead. The team's secondary is completely different, and needs some significant re-working; adding a promising prospect at the back end of the defense in the draft is a must in order to avoid suffering a full collapse in the coming years. Russell Wilson has never had a long-term top option at tight end during his time in Seattle, and now would be the perfect time to add one. T.J. Hockenson and Noah Fant both look like studs, and Seattle would be very foolish to pass up on drafting one of them. 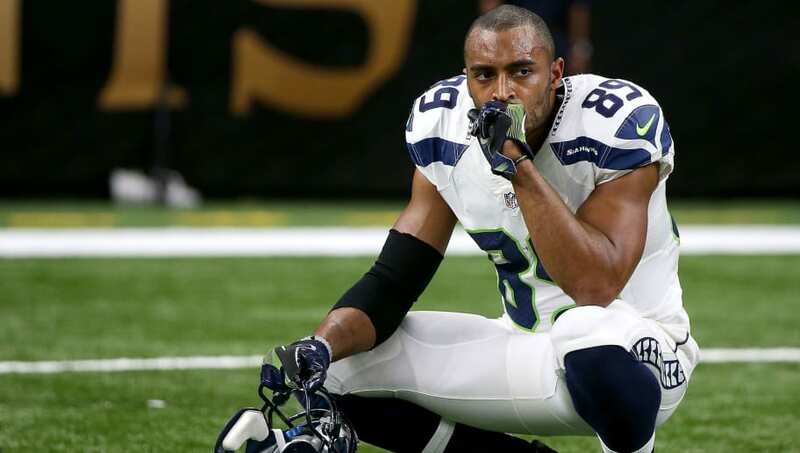 Face it, Seahawks fans: you can't rely on Doug Baldwin anymore. 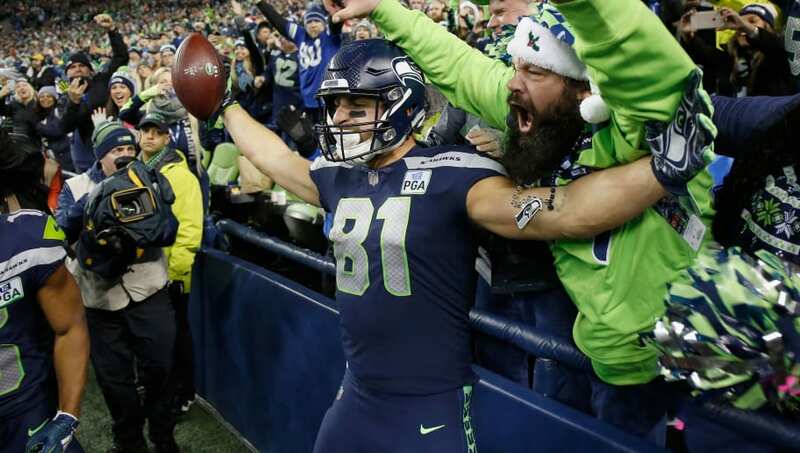 2019 presents a promising wide receiver class, and considering Seattle's inability to put points on the board last year, adding a new receiver to succeed Baldwin's role on the team in the years to come could be the solution to all the offensive stagnancy.